It has been an eventful 12 months for SpaceX. Many successful launches were interspersed with a high-profile test failure which led to the loss of the Spacecom satellite, AMOS 6, making headlines across the world, far beyond the traditional coverage of space publications. However, the launch service provider is dusting itself off and ready to go again with some hugely ambitious targets in 2017. On September 1, 2016, at Launch Complex 40 at Cape Canaveral Air Force Station, SpaceX observed an anomaly about eight minutes in advance of a scheduled test firing of a Falcon 9 rocket. This resulted in the loss of Spacecom’s Amos 6 satellite. 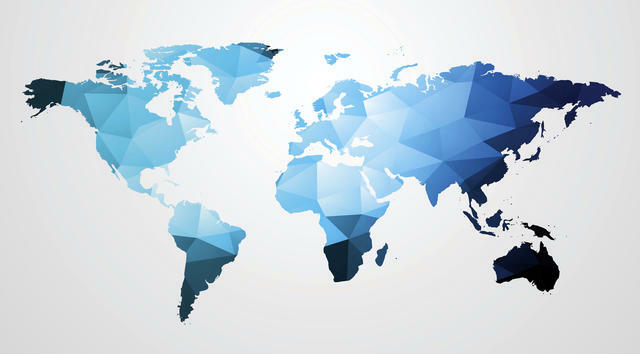 It was headline news around the world. 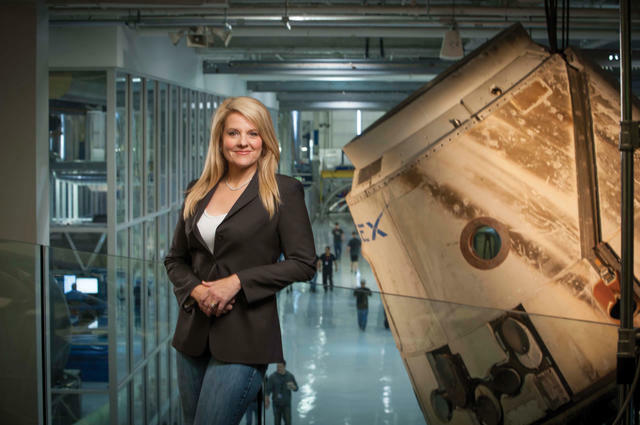 Gwynne Shotwell, president and COO at SpaceX, remembers being at home at the time when the incident happened, reading emails. “Static fire had become pretty routine. But I got a call from my head of propulsion saying we lost the vehicle. I said: ‘What do you mean, we lost the vehicle?’ That was pretty shocking. I moved a little bit faster that morning and got into work and then started to figure it out. It was 6 a.m. California time,” she says. For SpaceX, the failure was a huge blow. While launch failures, it could be argued, are an occupational hazard, the company had been having a good year in 2016, and now it was making headlines but not for the reasons it had hoped. What is perhaps surprising is the difference in reactions between the two failures. “I think I reacted in a worse way than I did to the June 2015 launch failure. The June 2015 failure was like a bump in the road. The timing on this one was just terrible. We had eight launches. We had done more launches at that point compared to any provider except maybe the Chinese. We were on track to have as many launches as them last year. It was so disappointing,” Shotwell says. She added that financially the company was still fine. “We are not going out of business. We are much more responsible than that. But really it was the impact on the team because they were moving forward and doing great things. The failure also set back plans for the Falcon Heavy, which Shotwell describes as “super unfortunate.” But, SpaceX had to make the choice of continuing to fly Falcon 9 or put Falcon Heavy on Cape Canaveral’s launch pad 39A. “The right decision was to delay Falcon Heavy; we needed to get our Falcon 9 customers flown and into orbit — that was tough as well. The Dragon program is still screaming ahead, that continued unabated. It was a big blow, for sure,” Shotwell says. A few months on, Shotwell is surprisingly self-critical of her own reaction to these events and admits she should have been “a stronger cheerleader” after the failure. “I think I walked around a lot more at work than is normal for me,” she adds. While a launch (test) failure is always hard, there were a number of lessons that Shotwell absorbed, and she looked to lead the team back in the aftermath. She admits she underestimated the permissions to get back to launch, and the permissions to get launching on a new launch site as well. “We looked as though we were going to be ready to fly in mid-December, but there were no launch slots available and the FAA wanted a lot of time to get us back flying on that. We had a huge number of their staff working on us launching on 39A as soon as possible. We have some lessons learned there. We kept the FAA very busy in the last part of last year,” she adds. 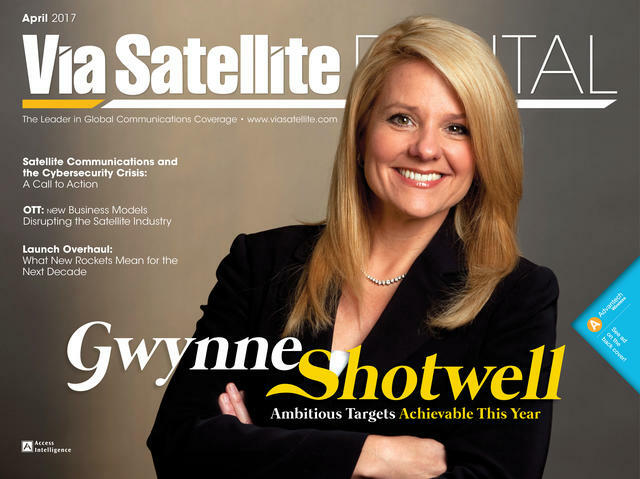 However, you do not become the president and COO of SpaceX and perhaps the most high profile woman in the satellite industry without a great deal of resilience, and Shotwell is ready to put a number of SpaceX’s increasingly ambitious plans into action. The targets this year could be argued are jaw-dropping. What Shotwell envisions as a great year for SpaceX would mean launching every customer that wants to launch and is ready to launch this year. But, even Shotwell can’t fully predict how many launches that goal would entail. “Who knows how many launches that is? That could be up to two Falcon Heavy flights and maybe 24 Falcon 9 flights, but there is a bunch of movement in the manifest at the end of the year so I don’t know how many people need to fly this year or how many are ready. But we want to be prepared for everybody that wants to fly this year,” she says. Yes, you read that correctly: 24 Falcon 9 flights as well two Falcon Heavy flights. You have to admire the tenacity. I put it to Shotwell that this seems a hugely ambitious target, and asked whether she thinks deep down if that can actually happen. “If things go to plan, it absolutely is realistic. We are ramping up production; what we need to do is get faster than two weeks. It is the beginning of March now, so you are just going to start seeing two launches a month now, probably starting this month. We have got to get a little bit faster than twice a month. Then we should be able to fly all this. Obviously, we cannot have another bad day — but it is certainly possible. I don’t think anyone believes it is possible but it certainly does not mean we won’t try hard to do it,” she says. Certainly, you would not bet against SpaceX, as they have been a “disruptor” ever since they entered the space sector. Shotwell is bullish on the company’s achievements. “SpaceX is a story of people telling us we can’t do something and then we go do it. So, we could never get to orbit with our unique approaches for the industry. We got Falcon 1 to orbit. Quote/unquote, we would never get a real rocket to orbit; we got Falcon 9 to orbit. They said we would never get a Dragon flown successfully and birthed at the [International] Space Station; we did that too. Then, well you will never land a rocket stage; we are doing that too. Certainly, you will never land one on a boat on a ship out at sea; well, we did that as well. So, I think SpaceX’s history is about throwing the gauntlet down on some really hard thing to do and then getting it done,” she says. I decided to probe further, and asked what the odds were on such a success. “I think we can hit this target. Let’s have this conversation again in 2018. If we don’t, I will have good reasons for why and not just ‘We were too optimistic.’ There will be good reasons if we are unable to do it,” Shotwell says. 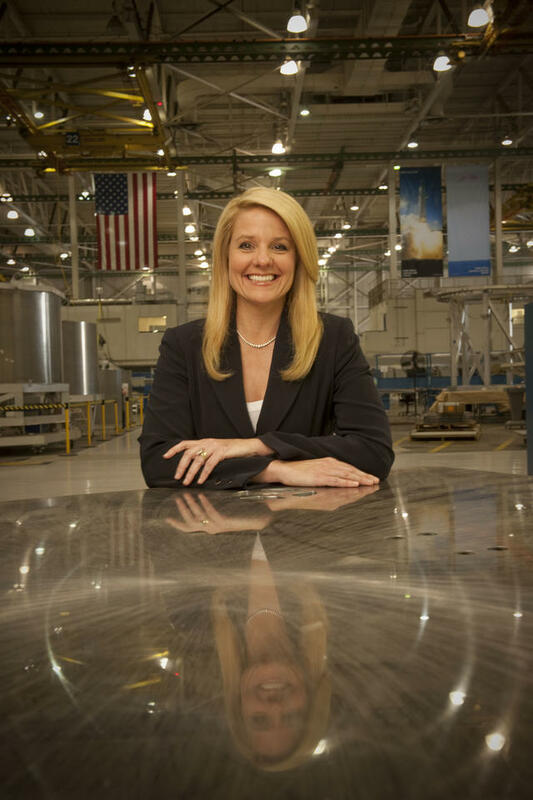 Of course, a conversation with Shotwell and SpaceX would not be complete unless we talked about the possibility of reusable rockets becoming part of the mainstream. 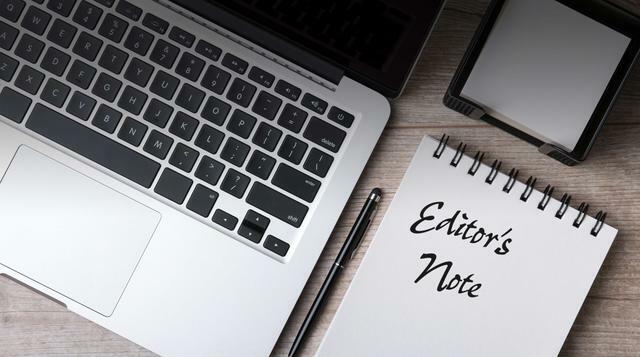 In a recent interview with Via Satellite, 2016 Satellite Executive of the Year Stephane Israel, CEO of Arianespace, admitted it was not a priority for the company, saying it was clear that with Ariane 6 that Arianespace was not opting for reusability. Israel said Arianespace made this choice with the full consent of its customers, and is something it has thought about in-depth with them. “So, if we had to choose between buying an Ariane 6 in 2020 which is cheaper, or waiting for a reusable Ariane in 2030, we would strongly advise to go with a cheaper Ariane 6, in 2020!” Israel said. Obviously, SpaceX is coming at this from a different angle, and Shotwell is optimistic that the company will make significant progress this year. “I think you are going to start to see that this year,” she says adding that customers are far more willing to consider the pre-flown stages, earlier than the company thought they would. “We knew they would gain acceptance by late this year or by early next year but we are seeing a lot of interest this year, which is great. We are going to re-fly the first pre-flown booster for SES this month; then you may see five to six more this year — you might actually see more. I think initially we were maybe thinking we would fly three to four this year, but it will be more than that,” she says. Shotwell believes the most important part from an industry perspective is that people will start thinking differently about launch. She says the mind shift is when you start thinking about launch vehicles being more like airplanes than rockets, which are completely disposable. 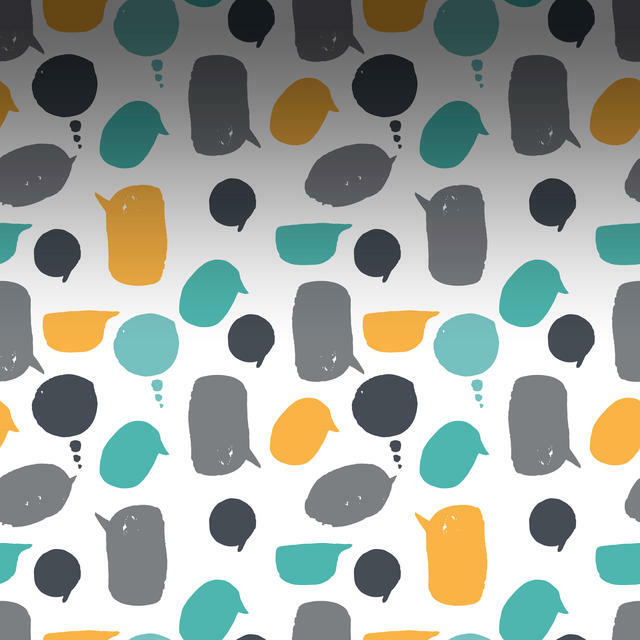 “I think a lot more people will be a lot more serious embracing this technology, not necessarily from a customer perspective but from a provider perspective. It will drive down prices but that part is not going to be that significant, I don’t think, at least not early on. We have invested heavily in this technology. It will certainly pay off in the long-term in terms of pushing prices low, but obviously we have to gain back our investment before launch prices drop crazy low. But, it does start to put pressure on everybody to start looking at this seriously,” she says. Shotwell expects the market in 2017 to be strong with a number of contracts up for grabs. However, she admits when they looked at the market at the end of 2015, and they thought the 2016 market would be strong, it turned out not to the case. However, that should now lead to a strong 2017. In terms of trends, Shotwell sees a trend of a bifurcation in the market. She says there are a couple of satellite providers making their satellites bigger. “Some of that is basically putting a giant satellite on Falcon 9 with a lot of propellant, which would normally be a very heavy satellite, even potentially hard for Falcon 9 to throw. But when you put so much propellant on that satellite, they can get themselves to orbit even from a sub-synch. A couple of manufacturers are doing that … [sending] an over 7-ton satellite on Falcon 9 to GTO. We are seeing a number of satellite manufacturers come around and do that just because of the value proposition presented by Falcon 9.” But SpaceX is also seeing a lot of smaller satellites that are really a half bay Falcon 9 capability. 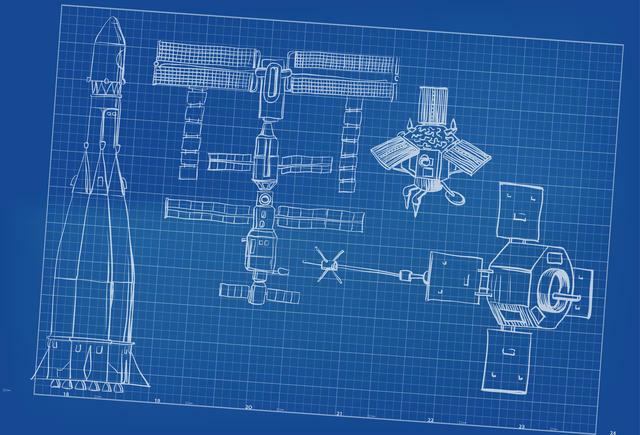 “Spaceflight services, for one, is trying to match folks for us and fly on Falcon 9s. We are seeing a little bit more of that this year than we have in the past,” she adds.